The Bush Theatre have opened their 2017 script submission window, and are looking for your full-length unsolicited scripts. 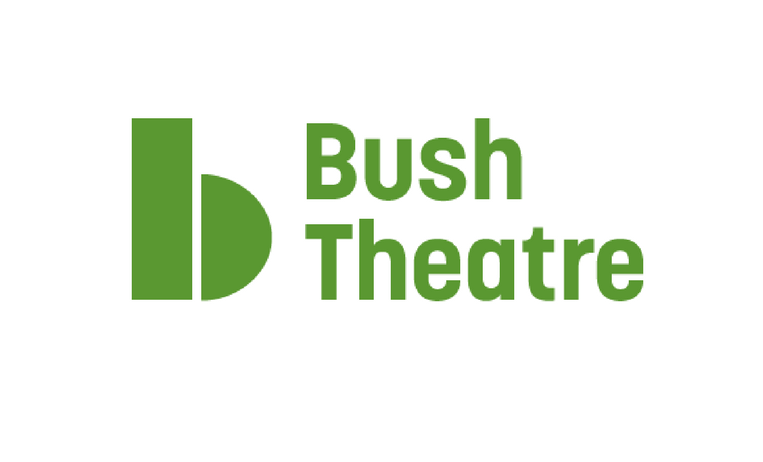 The Bush Theatre is committed to discovering the best new plays from playwrights who may be unknown to then and therefore seek unsolicited submissions from playwrights in dedicated script windows. The advise that you do not send a first draft, and they are not accepting screenplay, proposals for adaptation, new musicals (which we would not develop outside of a commission), one act plays, more than one submission, work in translation or not written in English, and plays which have already received a production. If you have previously submitted your script, please include details of how the script has undergone a redrafting process. Without significant redrafting, they will be unable to consider your script. How to apply: To apply, fill out the online form which can be found here, and attach your script.